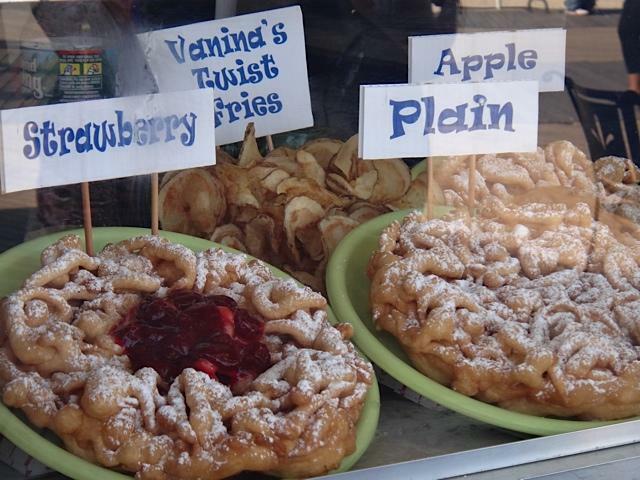 If you have a sweet tooth and you've never tried funnel cake, then this should definitely be on your 'to do' list when you visit Atlantic City Boardwalk. Funnel cake are very similar to doughnuts in their style. Just like doughnuts, funnel cakes are made with batter and then deep fried. Most funnel cakes are served simple with a little icing sugar on top and occasionally another topping, like cinnamon, Nutella or fruit. 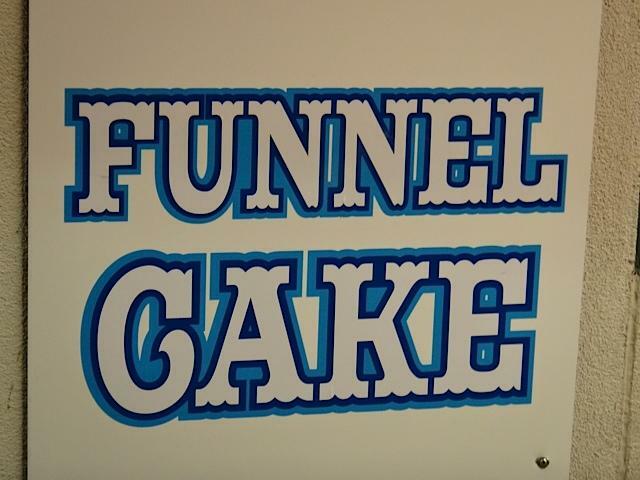 In Atlantic City, there are all sorts of different Funnel Cake on offer. Two of the big favorites with locals are the strawberry variety and the Apple.